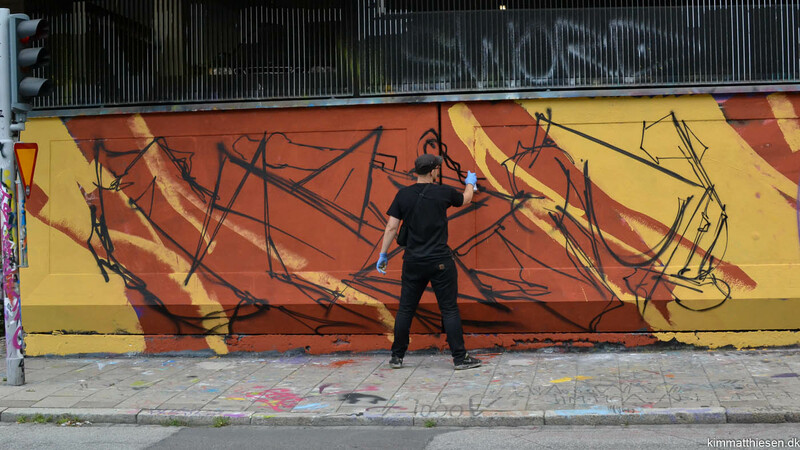 In this episode of MONOCHROME we feature graffiti writer Reds. 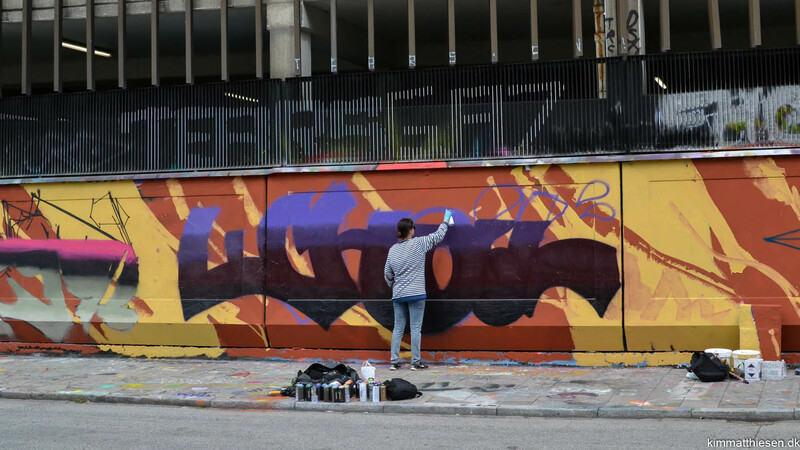 Video number six features graffiti writer Serio who walks the streets of Barcelona, check it out! 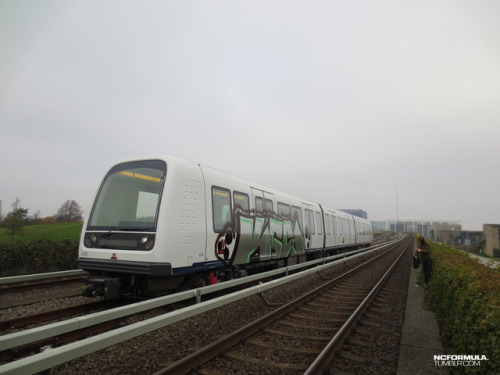 A few trains caught in Copenhagen, Denmark. 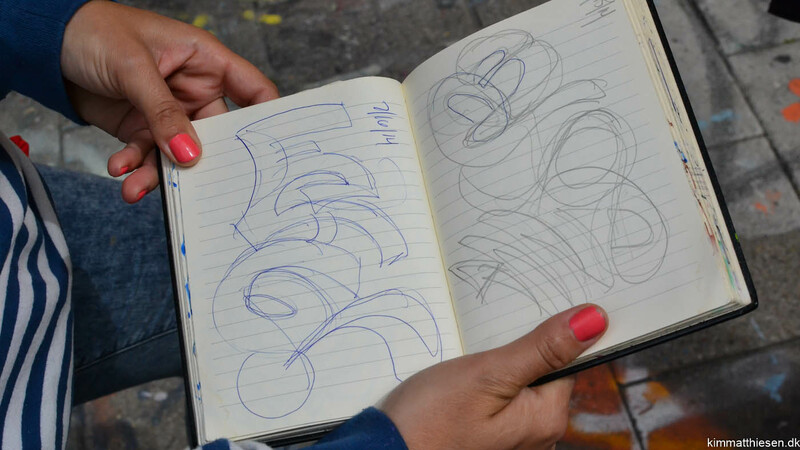 May 8th 2017. 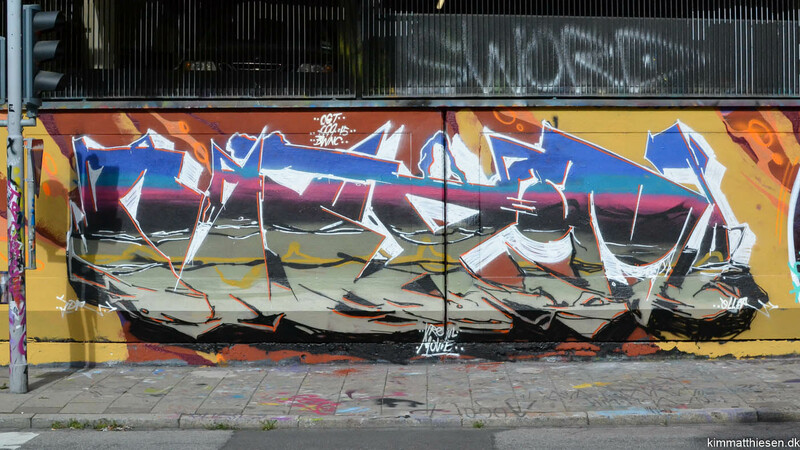 Nexr, Echo, Paze and Roins paints P-huset Anna in Malmö, Sweden. 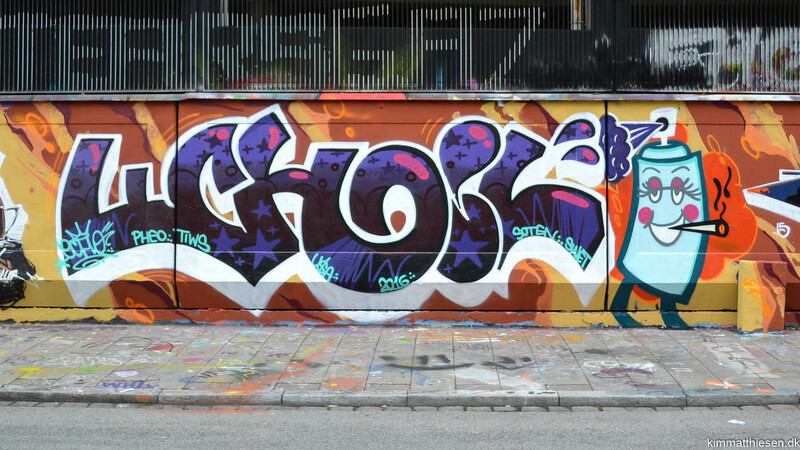 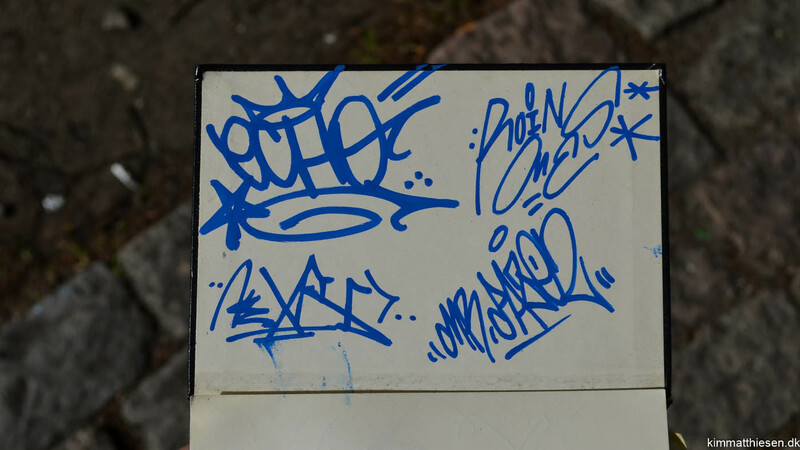 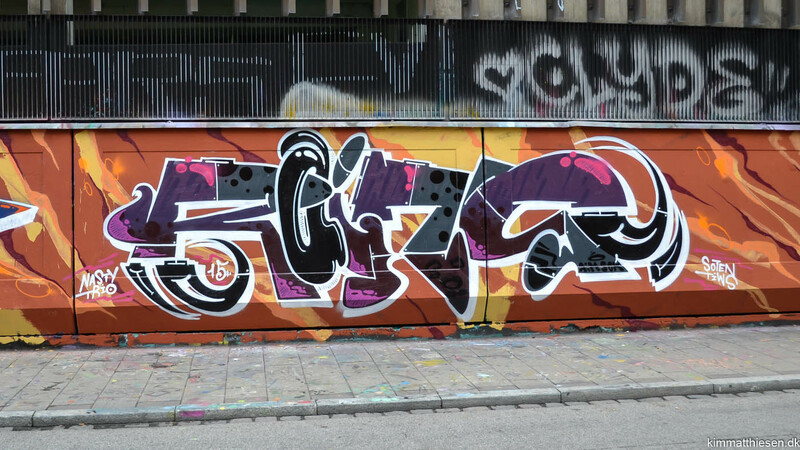 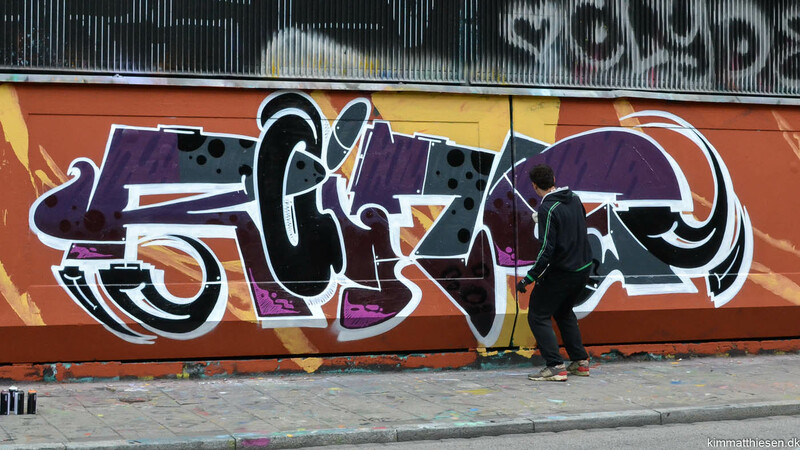 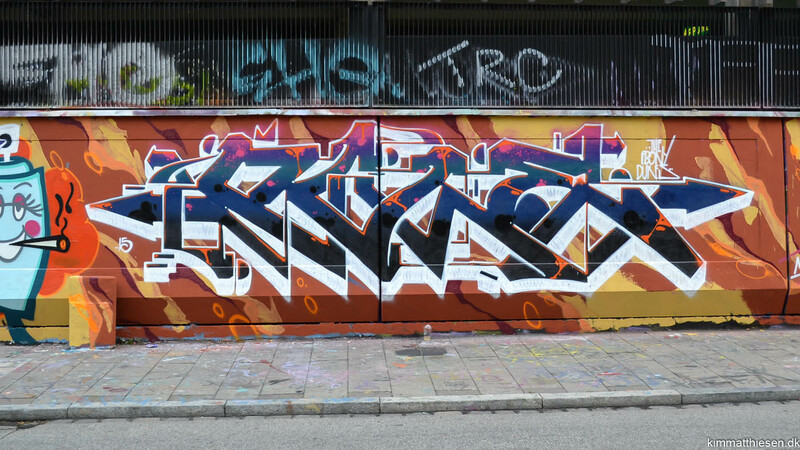 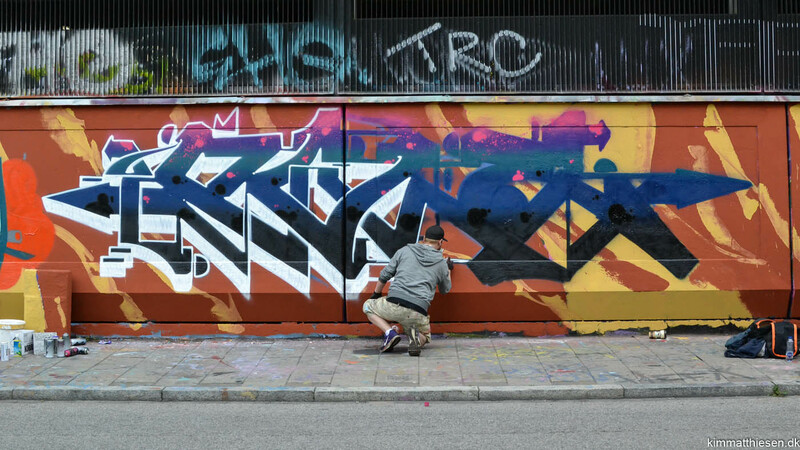 Apocs & Montana Cans present a short video featuring danish graffiti writer PHEO.